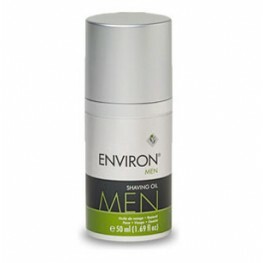 Environ's vision has always been to make the best skin care in the world, through a philosophy of well researched, scientific skin care. 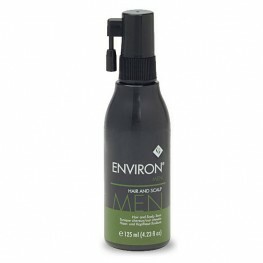 Their products are effective, proven, cost-effective and inspired through teamwork. 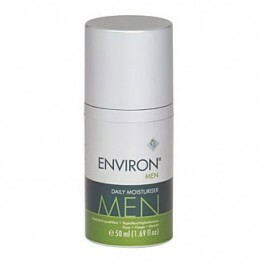 As a brand they value and perform extensive research and development to offer consumers exceptional skin care products. 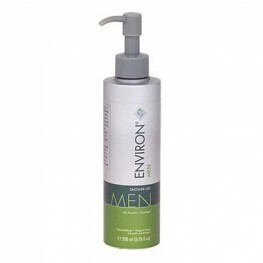 Environ have created a specially formulated range designed for Men's skin.